You can visit these stunning places for cheap. Learn how to travel abroad and take life-changing trips without breaking the bank. GOBankingRates evaluated 50 cities to find the cheapest travel destinations around the world. Bali, Indonesia, and Ho Chi Minh City, Vietnam, were among the top places. We all have dreams of traveling the globe — unfortunately, it can be a little costly. Some of the most popular cities in the world tend to be the most expensive. But crossing destinations off of your bucket list doesn’t have to cost an arm and a leg. You can cure that case of wanderlust on a budget. GOBankingRates analyzed 50 cities around the world to determine the most inexpensive and exotic locales. It found average costs for nightly hostels, food and transportation. Round-trip flight costs from Los Angeles International Airport (LAX) were also evaluated. Excluding airfare, these destinations were then ranked by affordability. Here are four incredible locations where your dollar goes far. Have you been bitten by the travel bug? Consider visiting these four exotic destinations even if you’re on a tight budget. Travel to Bali to create your own “Eat, Pray, Love” experience. Rated as the most popular island holiday destination in the Indonesian archipelago, Bali is known for its rich culture and warm hospitality. An average meal is less than $2, giving you the opportunity to try local seafood for cheap. The average hostel stay will cost you only $4.09 a day on average, so you can spend your days exploring the ancient temples and incredible beaches this city has to offer. Bali is No. 2 on U.S. News’ Best Places to Visit in April. The island’s dry season is between April and October. The lack of rain makes it the perfect tropical destination for cheap. Take advantage of the many free beaches in Bali. 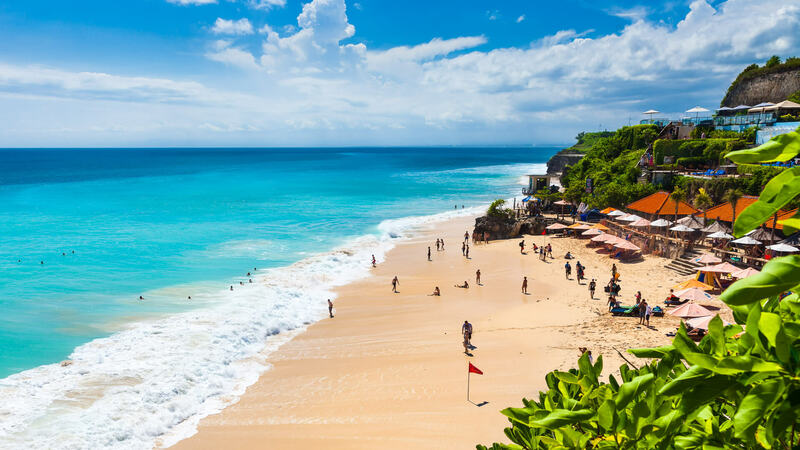 Kuta Beach is Bali’s most popular, with incredible dining and shopping opportunities. But arrive early to grab a spot on the beach, as the area can get crowded. Ho Chi Minh City — formerly known as Saigon — mixes old and new culture to transport visitors to a dynamic metro area filled with bustling energy. Four one-way tickets on local transportation cost $1.04, making it easy to explore the city’s many markets and historical landmarks. Two meals a day cost an average of $4.34. Visit Ben Thanh Market to grab some delicious Vietnamese delicacies. Walk off your food by exploring the many free Buddhist temples, such as the Jade Emperor Pagoda and Cao Dai Temple. 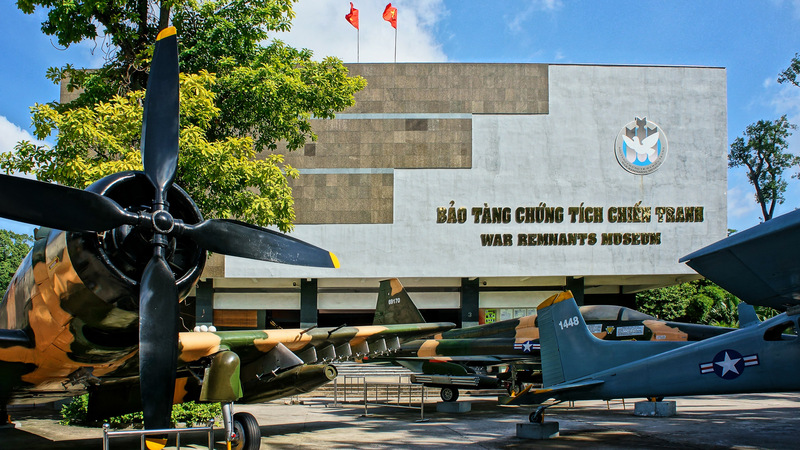 If you’re a history buff, the War Remnants Museum has exhibits relating to the Vietnam War. You can also visit the Cu Chi Tunnels, where the Viet Cong dug tens of thousands of miles of tunnels to house troops and supplies, laid traps and strategized surprise attacks during the war. 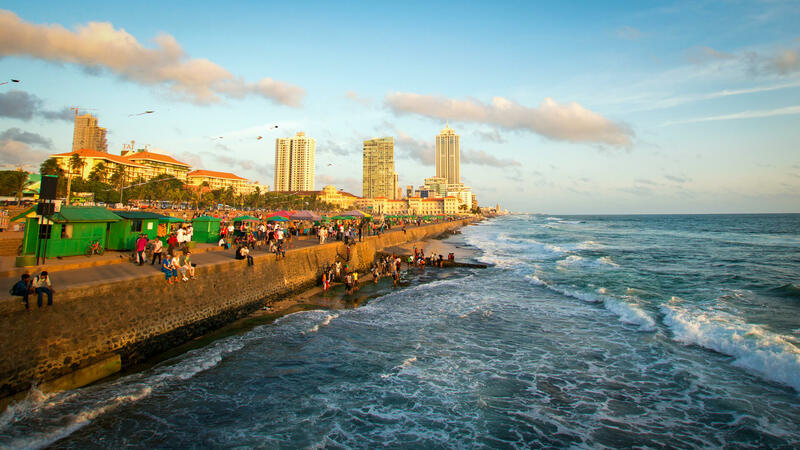 Colombo is known as Sri Lanka’s ocean city. The total cost per day in Colombo is still under $10 a day, with $5.42 allocated toward hostel prices. It’s important to understand Sri Lanka’s two monsoon seasons. Colombo is located in the southwest region of Sri Lanka, where it rains between May and September. Four one-way tickets on local transportation are super affordable at $0.44. For a relaxing day, visit Galle Face Green for cheap food vendors and amazing views of the ocean. Splurge on a meal at the Ministry of Crab, one of the Diners Club World’s 50 Best Restaurants. The National Museum hosts the most important library on the island, as well as over 100,000 exhibits showcasing Sri Lankan history. Chiang Mai is known for its history and incredible food. It was rated as one of the top 25 destinations in TripAdvisor’s 2014 Travellers’ Choice World Destinations. The total cost per day is just above $10, with a price of $3.16 for two meals a day. A round-trip flight from LAX for the week of July 13 to July 20, 2019, costs $896. It’s important to note that Thailand’s seasons differ from the seasons in the U.S., with separate cool, hot and rainy seasons. Weather-wise, the best time to visit Chaian Mai is from November to February. However, if you want to save money, visitors should plan their trip around the hot season from March to June. Be sure to visit the Bua Thong Waterfalls, or “Sticky Waterfalls,” where you can easily climb up the mineral-rich rocks. The annual Bo Sang Umbrella Festival happens every third weekend of January and showcases the local talent and art of crafting umbrellas. 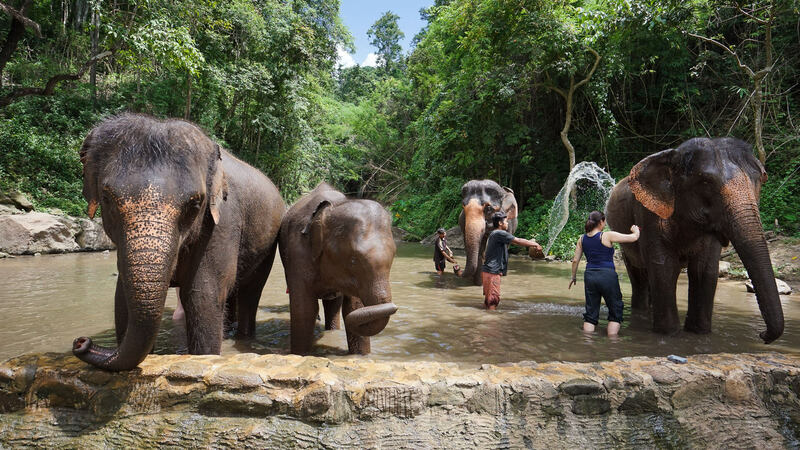 Animal lovers should also consider checking out the Chiang Mai Elephant Jungle Sanctuary, which allows you to feed, bathe and play with its beloved creatures. Pricing varies, so be sure to do some research while prepping your elephant itinerary. Keep reading to see the destinations you should travel to before they get too expensive. Methodology: GOBankingRates analyzed 50 cities around the globe to find 15 stunning destinations that you can visit on less than $15 a day. GOBankingRates found average nightly hostel costs from hostelworld.com based on hostels near the city center during the week of July 13 to July 20, 2019. The study then looked at the cost of an inexpensive meal for one, twice a day, and four local transportation tickets; all figures were sourced from Numbeo. Those factors were then added together to determine a daily sum for each city. Round-trip flight costs from Los Angeles International Airport (LAX) in California for the week of July 13 to July 20, 2019, were included because LAX offers the greatest number of international flights. Americans don't regret college, but they do wish it cost less.